Market is governed by demand from consumers and corresponding supply of products or services from manufacturers or service providers. This ratio has to remain undisturbed for continuous chain of operations. The basic economics rule state that experts continuously examine the consumer behavior with regards to quantity as well as quality to set appropriate standards for suppliers. Now that we know the demand-supply rule, let’s understand it from iPhone application development company perspective. Can you guess how many iPhone users exist worldwide? Check your guesswork with stats that say 211.88 million iPhone handsets have been sold till 2016. What’s Expected from iPhone Application Development Company? The credit for large number of iPhone handsets in the market can be given to utility mobile apps supported by the App Store. No doubt this Apple gadget comes with marvelous features and functionalities, but apps leverage the power of Apple hardware and iOS to serve its users with extreme level of luxury and comfort. Mobility concept is promoted at a high level in the corporate world, which is given new name as ‘enterprise mobility’. This pocket sized gadget has magical power to undertake all the tasks (personal as well as professional) with the help of useful apps that help you in your routine day-to-day work. The feasibility of accessing information, internet and all other items anytime and anywhere has made humans greedy. They are demanding for more useful apps that can maintain their work-life balance. This has prompted entrepreneurs to come up with iPhone application development company that can fulfill needs of mobile users. Mobile apps have spoilt users for convenience and this habit of using apps to get any sort of work done is deeply entrenched now. 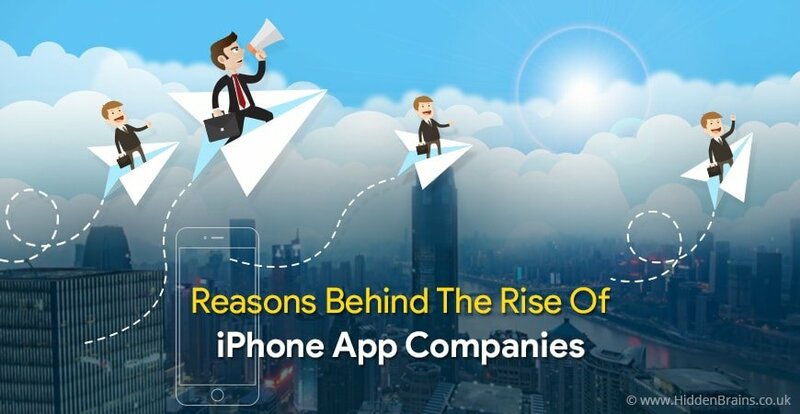 Taking advantage of this behavioral pattern of mobile users, iPhone application development companies are coming up with different types of apps under an array of categories. Apple App Store has strict set of rules for apps to enter their space. They show strong commitment to ‘quality’ factor, which ensures that apps present in the App Store and available for iPhone are nothing less than excellent. Dedicated framework for development and fixed set of devices that operate on iOS make it easier for iPhone app developers to come up with apps that have fewer bugs. As iPhone apps have less coding involved, chances of bugs are from minimal to zero. Approval process of Apple’s App Store is longer than Google’s Play store as they conduct stringent quality checks on proposed newly developed apps. The review team might as well come up with few requirements to improvise your app and make it more user-oriented. iOS is user-friendly and its framework for development encourages programmers to build apps with clean user interface and design. Simple to navigate iPhone apps are preferred by users as it does not consume their time in understanding the complex navigation structure. Apple products are targeted for premium audience. That’s the reason why iPhone apps have greater chances of earning large revenue. iPhone users are willing to pay money for accessing high-end features and special tools of apps. They know the worthiness of app and are ready to pay reasonable amount for the same. Significance of iPhone app development company and related services truly justify its tremendous rise in the recent years. In addition to that, the extraordinary features and reliability of iOS apps add to its ever increasing demand among iPhone users. 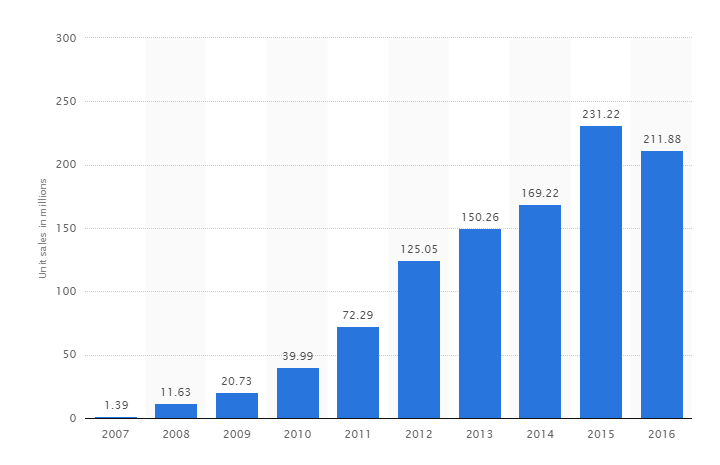 Going by the mobility trend, the growth of iPhone application development companies does not come as a surprise.